Leadership is when you need to get people to do what you want them to do, go where you want them to go and be whom you want them to be. It’s about changing the behaviors and actions of others. Whereas team leadership is when you need to get a group of people to do what is best for the organization, take the organization to the next level and be collaborative along the way. Yes, it’s a subtle nuance, but important. Leadership is about motivating people to act in concert with the leader’s desires. Team leadership takes it one more step – those individuals must work collaboratively to achieve the desired results. It’s a more complex form of leadership and requires a more collaborative style. You shift from being “the boss” to being their “coach,” From being directive to facilitative. I would say that it’s not so much a “difference” as a higher level skill set. Just because you are a good leader, you can’t assume that you will be a good team leader! You’ll need more awareness, skills and knowledge to be successful as a team leader. 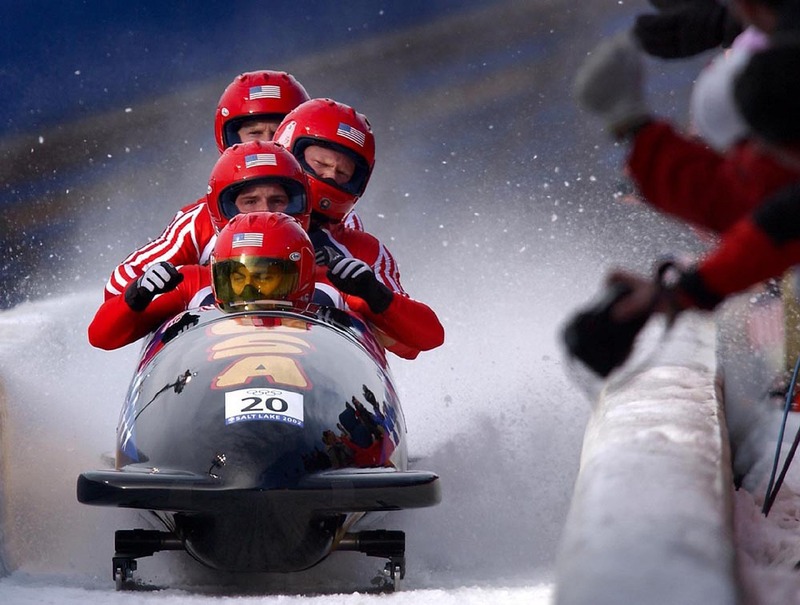 Posted in Leadership, teamwork on by Kristin Arnold.